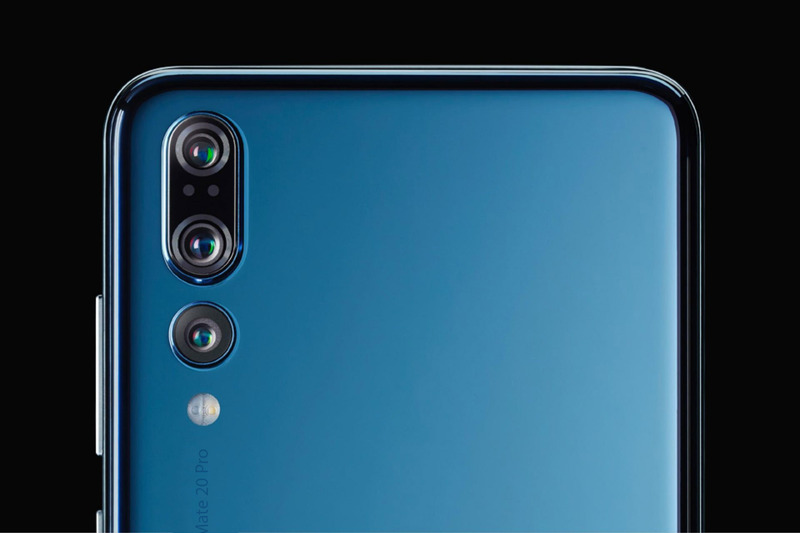 In a bid to be the number one smartphone maker in the world, Huawei has been employing certain upgrades on its smartphones, such as the triple camera upgrade on the P20 Pro. The Mate 20 Pro is going to be the fruits of all those efforts and it is said to feature a massive screen of 6.9 inches. With bezel-less phones getting more and more ubiquitous it is important that companies test out the boundaries as far as screen real estate goes. With the iPhone X Plus rumored to come with a massive 6.5-inch OLED screen and the Xiaomi Mi Max 3 also reportedly getting the screen diagonal screen dimensions, it is honestly not difficult to imagine the Mate 20 Pro featuring a massive screen. The report says that Samsung has already started giving samples to Huawei for OLED screens and mass production is likely to begin in the third quarter of the year. The smartphone in question will allegedly be released in the last quarter of 2019. However, there is a possibility of the launch getting pushed to the first quarter of 2019. It is hard to say which smartphone this would be, but the Mate 20 Pro certainly comes to mind. Considering the fact that the smartphone would sport a large OLED panel, it could be one of Huawei’s upcoming flagships as the display is very costly. This means it could either be the Huawei P30 range or the upcoming Mate series. However, since the P-line is a little more mainstream and it isn’t likely to debut before the MWC 2019 trade show, this option could be ticked off but that just leaves us with the Mate 20 and Mate 20 Pro. The Mate 20 and Mate 20 Pro are expected to be introduced in October. Judging by the previous launches, the Mate 20 Pro might be the device Huawei is ordering the huge panels for. Usually, the Mate flagships are the same size as the larger P-series smartphone, with the Mate Pro sporting the bigger display. If Huawei plans to continue with this trend, the Mate 20 will have at least a 6.1-inch screen, the same as that of the P20 Pro, and the Mate 20 Pro will have an even larger screen, possibly reaching the 6.9-inch mark. However, all this is just guesswork at this point and Huawei might as well have a new device up its sleeve. Along with the new devices, we are expected to see newer in-house silicon called Kirin 980, which is reportedly using TSMC’s 7nm node and will be able to deliver considerable levels of computing performance. However, the fact that the launch of the Mate 20 series is months away and it usually consists of large phone, Mate 20 Pro might be the phone in question after all.